Our El Camino Self Storage facility has grown in Alviso, California since early 90’s. 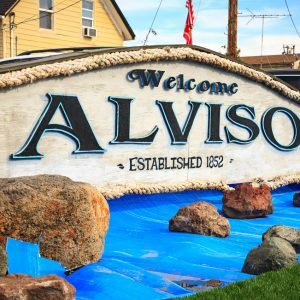 As an added incentive to all residents in ALVISO and only upon request, we will offer 4 months at 50% off on our standard rates instead of 3 months! Please make sure to bring your valid ID at the time of reservation to fulfill the offer. To reserve your unit, please click here!